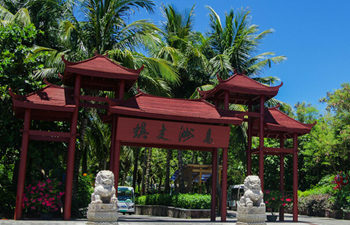 If you are looking for a leisurely and meaningful Sanya tour, one day Sanya tour with our excellent local guide and driver will be the tour choices for you. In spite of only one day time, there are plentiful options for your reference. You can set your own pace with your private car or van. You can ask any questions about the places you visit and your personal guide will answer all your special question. 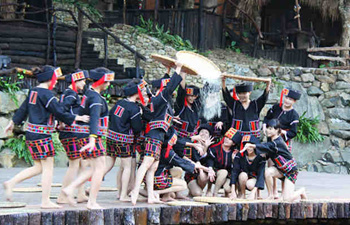 The one day tour to Binglanggu Li & Miao Minority Culture Park including hotel pick up and drop off is guided by local guide. You will spend some interesting time during the tour. Our guide and the driver will meet you at your hotel lobby at the appointed time. Then transfer you directly to Monkey Island, you will take the cable car to the Monkey Island. 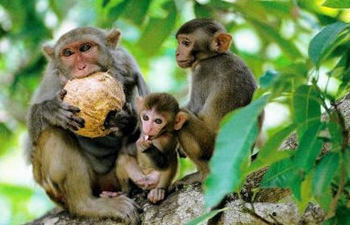 There are about 2000 monkeys on the islet in 28 groups. You will enjoy some shows which performed by the monkeys. 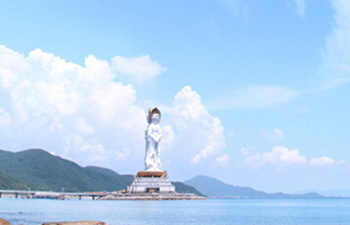 Our guide and the driver will meet you at your hotel lobby at the appointed time and transfer to visit Nanshan Buddhism Culture Park. After the tour you will be escorted back to your hotel. 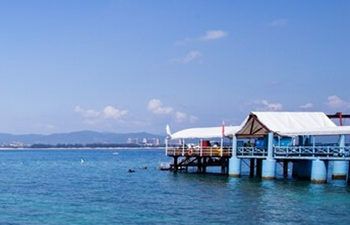 Enjoy a leisurely day to Wuzhizhou Islet by doing this tour. You will be picked up and dropped off at hotel by your private guide and driver. Flexible starting time and interesting tour! 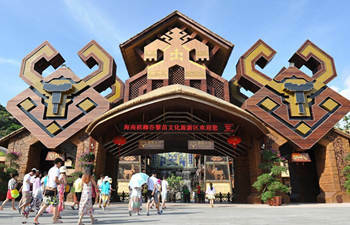 With this one day Sanya tour you will visit Yanoda Tropical Rain Forest Park and Binglanggu Li & Miao Minority Culture Park. 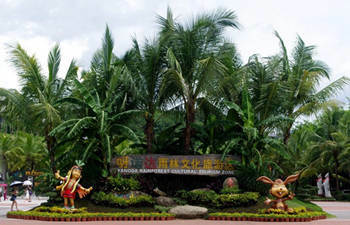 In the forest park you will see unique scenery of the Yanoda Tropical Rain Forest Park, Binglanggu Li, and Miao Minority Culture Park.